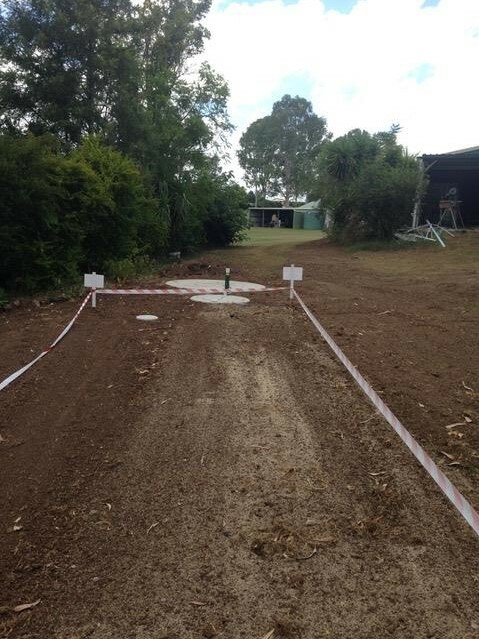 Are you looking for an environmentally friendly wastewater system that’s the best HSTP Gympie? Ecosafe Wastewater Treatment Systems are perfect for any property size and can be used for homes, multi units and other industrial situations. 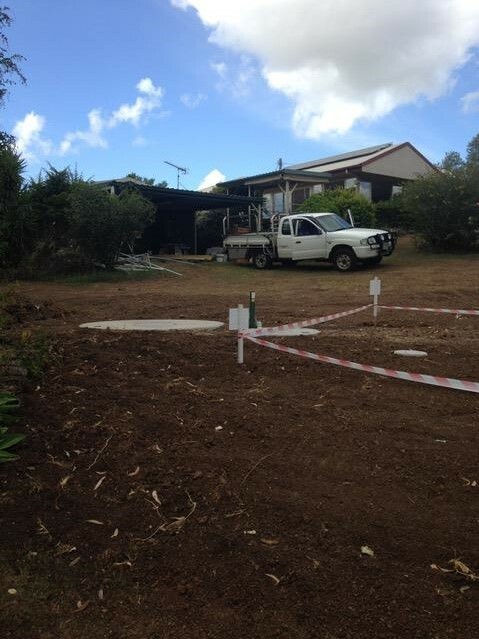 Whether you are building from scratch, renovating, upgrading an existing system or need to replace a seeping, smelly grey water; we have the best solution for you. Call us today for your free consultation on 07 3103 9069 or contact us online here. Here’s what Warren and Lorraine had to say about their experience with Ecosafe and the seamless installation of their new wastewater treatment system. 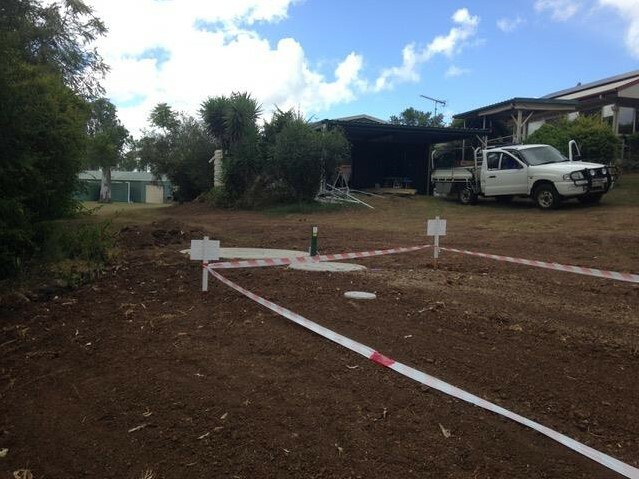 After moving into their residential property at Pie Creek near Gympie a couple of months ago, the couple were planning some small renovations (including putting a toilet in the shed) when they were advised they should replace the existing HSTP on-site. 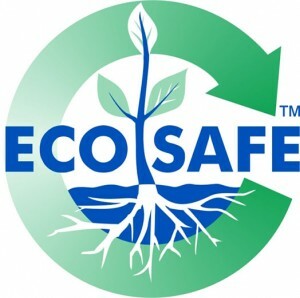 How did you find out about Ecosafe? “We had a soil test done as part of the planned renovations. Wade who conducted the soil test also advised that the existing septic trenches were 25 years old and on their last legs. “The enviro-friendly aspect of the Ecosafe system really appealed to us. Ecosafe also have very knowledgeable and friendly sales staff with Mal always available to answer questions. The way he explained how the system worked and why it’s different to others on the market really resonated with us. 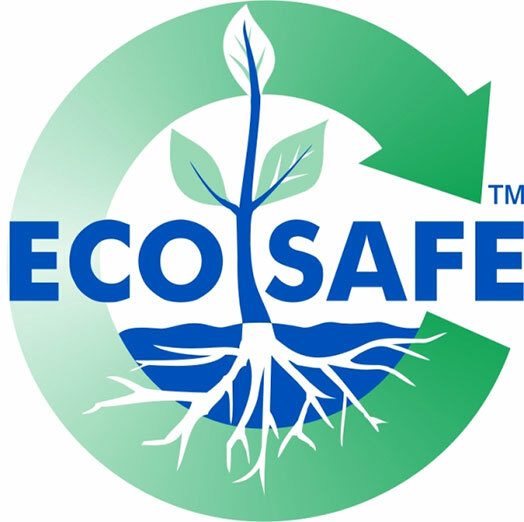 “Yes, Ecosafe exceeded my expectations. How would you rate our service out of 5 (5 being the best)? Have you had any other types of HSTP systems before? Would you recommend Ecosafe to others? “Absolutely. 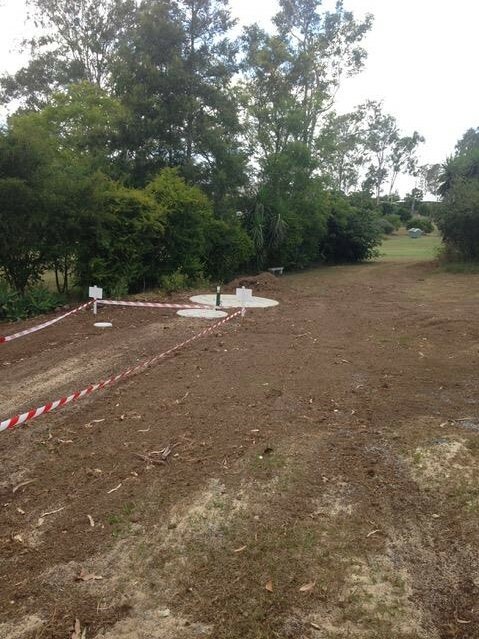 My brother who lives on the south side of Brisbane has a septic system. They have had a few issues with their system in the past so I think Ecosafe would be ideal for them, too. As a family owned business of more than 20 years, we love nothing more than being able to help clients with the installation of an environmentally friendly treatment system that suits their needs. Enquire online here or call us today for your no obligation, free consultation on 07 3103 9069.